Alya Manasa alias Semba is a household name today and she is popular among people who love Raja Rani Serial. 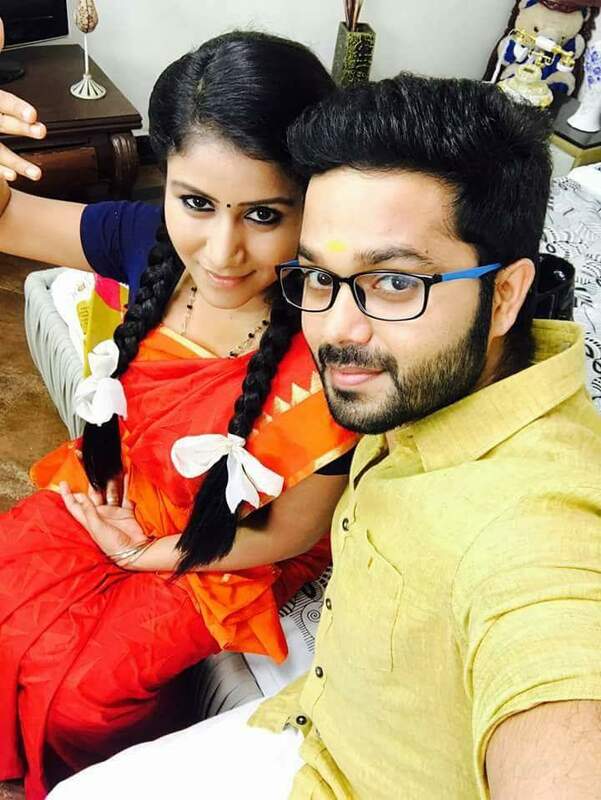 This is Semba's first serial but this has propelled her fame into multifold and she plays a quiet submissive role in Raja Rani contrary to her peppy crazy nature in reality. Semba is full of energy and enthusiasm and she derives her energy from her dance. In an Exclusive chat with Galatta, Semba has shared many interesting things and you will love her more after watching this interview.